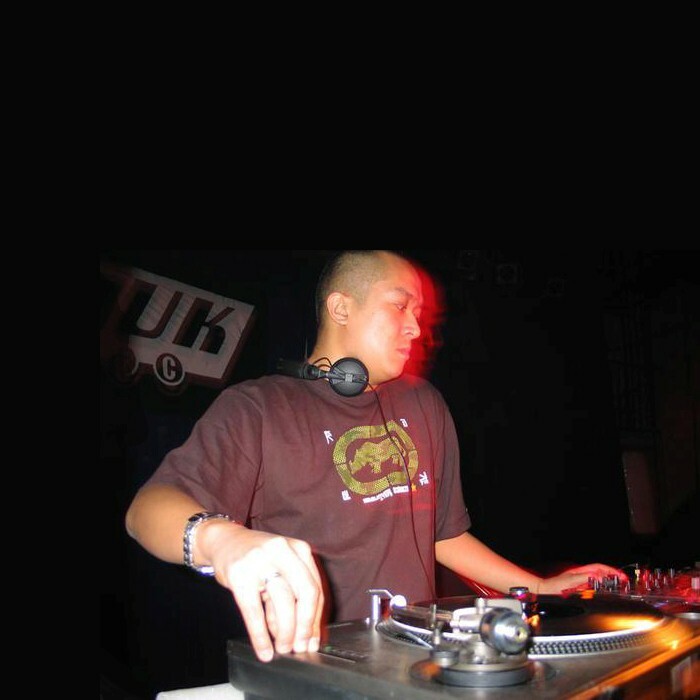 Undoubtedly one of the leading lights in the Drum & Bass scene, Nookie, aka Cloud Nine/Second Vision/New Balance (along with Blame), is London/Herts DJ/producer/artist/remixer Gavin Cheung. To his credit is "Give a little love", one of the first underground rave anthems, which came out on absolute 2 records then re-released on Reinforced Records in 1993. "The sound of music", another early rave anthem from "The return of Nookie EP", also issued by Reinforced records was to catapult him into the limelight, "Snow"/"Jazzmin" on Moving Shadow, one of the first tunes to use a real jazz double bass. He was also running his own label in the early nineties (Daddy Armshouse Records) with his long-time friend Pedro, and had a number of releases to his credit.